Acrylic nails are super trendy in today’s world. Recently they have become a total hit in the beauty world. 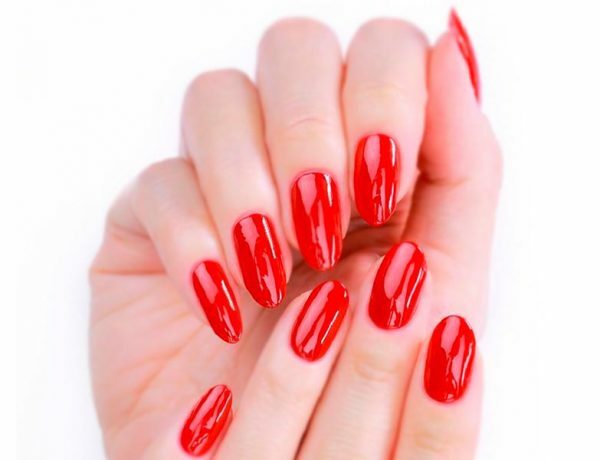 A lot of women adore acrylic nails and can’t imagine their life without them. There are plenty of good reasons for that. They give your nails additional strength and you can choose any length and shape that you want. 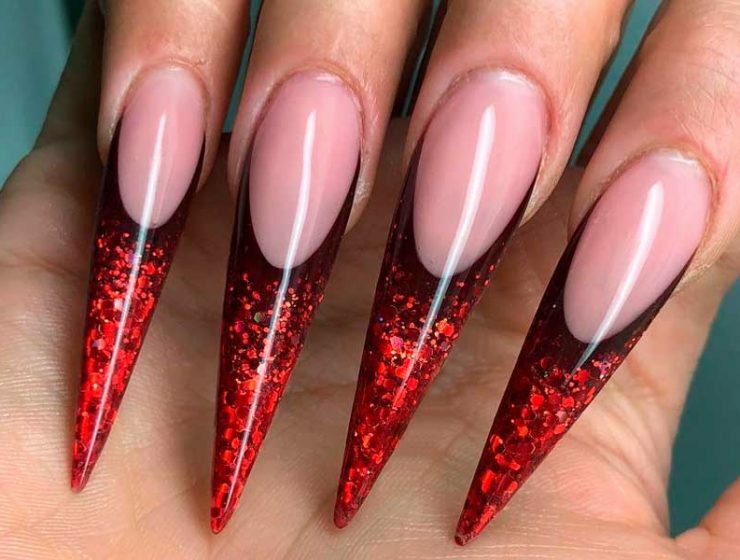 We have compiled a collection of all possible acrylic nail shapes, including stiletto, round, cat claw and square acrylic nails. You will surely find the one for you. The acrylic surface allows you to make all your wildest dreams about acrylic nail designs true. The range of acrylic nail ideas we want to share with you is huge. Here you will find something that will totally suit your personality and image. We also have some useful tips and diys on how to remove acrylic nails, which is pretty easy. Acrylic nails are a lot more versatile than many can imagine. What is more, the list of pretty designs to pull off merely is limitless. However, we managed to round this set up to the best acrylic nail art ideas!